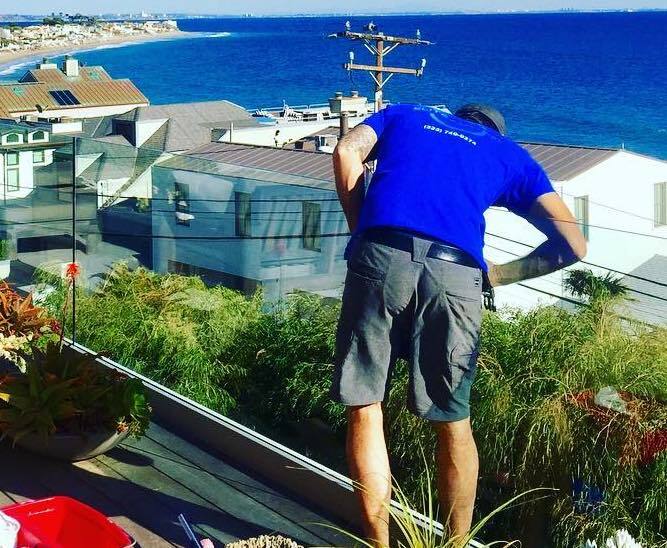 Top 3 Reasons Los Angeles Needs Clean Gutters - L.A. Elite Window Cleaning, Inc. Cleaning gutters is something that nobody looks forward to doing; it’s messy and normally smells. However, the consequences of not cleaning your gutters can be quite costly, and luckily L.A. Elite Window Cleaning has you covered for this service. We have taken the time to go over what we found to be the top 3 reasons Los Angeles residents should invest in gutter cleaning services, we hope you enjoy reading this as much as we did writing it. As gutters become blocked, when the rain does fall pools of water form rather than immediately drain. These pools can eventually turn into leaks. 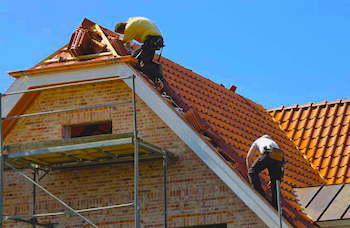 Leaks as a best-case scenario require a new roof; worst-case scenario is a collapse, causing severe home damage. Gutters that are not efficiently draining can drip either from overflow or leaks that form over time. 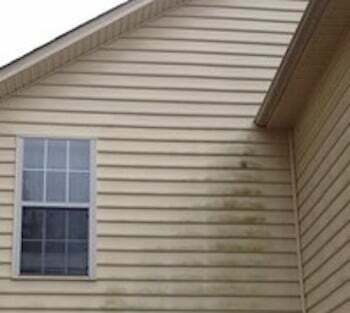 This drip will cause staining to the paint or siding of the property. We are sure you’ve seen is, and the image below is from one of you neighbors here in Los Angeles. Regularly checking keeps this nuisance from being a full-blown expensive fix. One or two bird nests are an easy removal and quite common. The problem arises with years of nests accumulate and other animals use that nest material to build their own dwelling. 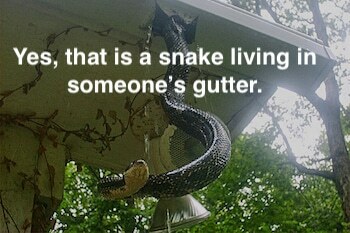 Before you know it you have your own private zoo, which usually ends with having to completely replace your gutters due to damage animals can cause over time. On a positive note, LA’s climate and native foliage has these potential problems happening at a much slower rate than those who experience the unfortunate seasons. This is why we would suggest simply making your gutters something you check annually. We further suggest that you just add this service to your window cleaning regiment and let the expert at L.A. Elite Window Cleaning take care of the rest. 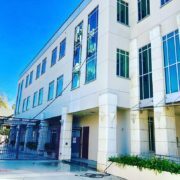 As always thank you for taking the time to read our post, and thank you for letting our window cleaning business thrive in the beautiful city of Los Angeles. Recently we have covered some top reasons for our various services and we encourage you to check those out while you are here: top reasons to clean solar panels & top reasons to pressure wash your home.